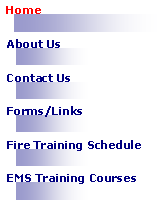 Essex County Emergency Service’s Mission is to protect the lives and property of our citizens and that of the visitors to Essex County from the harmful effects of natural and man-made disasters, through our experience, training, knowledge and resources. This is accomplished through planning, response, recovery, and mitigation efforts. 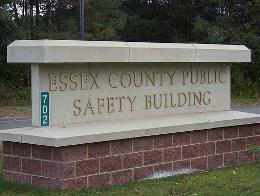 Coordination of the Enhanced 911 Communications System for the protection and safety of the citizens and visitors to Essex County was accomplished by renaming roads, assigning address numbers to residential properties, and establishing a state-of-the-art communications/dispatching system. 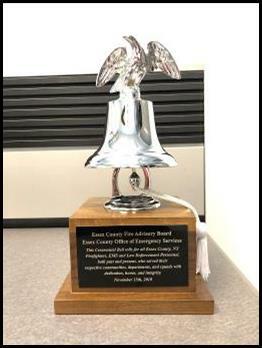 "Essex County Fire Advisory Board Ceremonial Bell. Special thanks to John Devlin for acquiring."